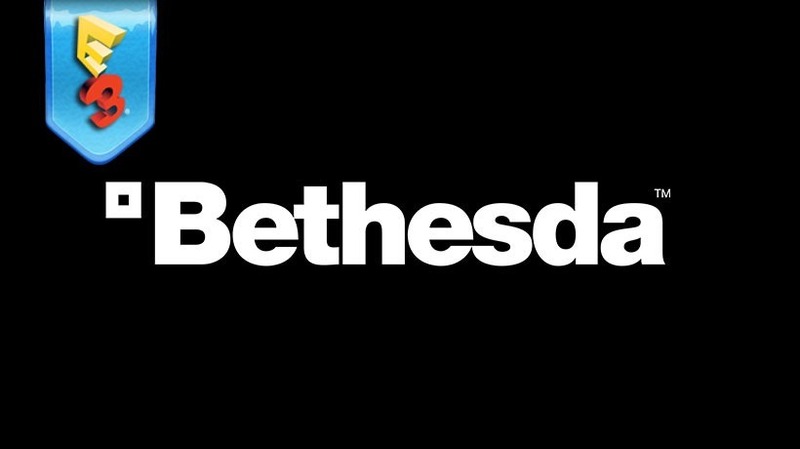 For the first time ever, Bethesda is hosting its own conference at E3. We already know some of what we can expect from the conference, thanks to the Mgeaton announcement of Fallout 4. Their other big game ending in a 4, Doom 4, will also be shown. But what else? What else? Our money’s on Dishonored 2. Well, watch the conference right here, and engage with us in our quite possible not-so-live blog. See, it’s about 4 in the morning here in South Africa, and while we should have people on the ground in Los Angeles to cover the conference, a dash of petty politics may have soured that. Still, We’ll do our very best to cover the thing anyway. Somehow. I may actually still be in in bed right now. Anyway, here’s the stream, followed by our possibly live blog. Here’s the Twitch embed – though remember with YouTube being a streaming partner, you can watch it all from this YouTube link.